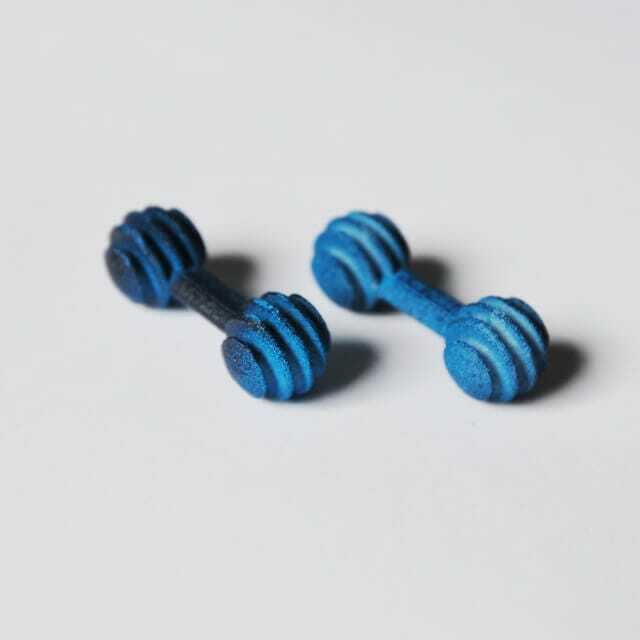 These 3d printed nylon cufflinks will add a unique touch to your favourite shirt. These cufflinks represent my fascination with incredible properties of nylon. 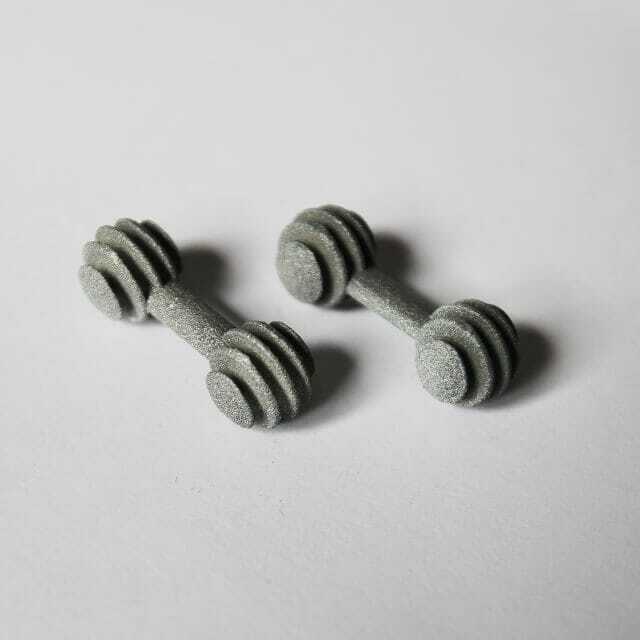 The life of these cufflinks started in a bed of nylon powder, where they were growing, layer by layer, with a laser fusing microns of material together. 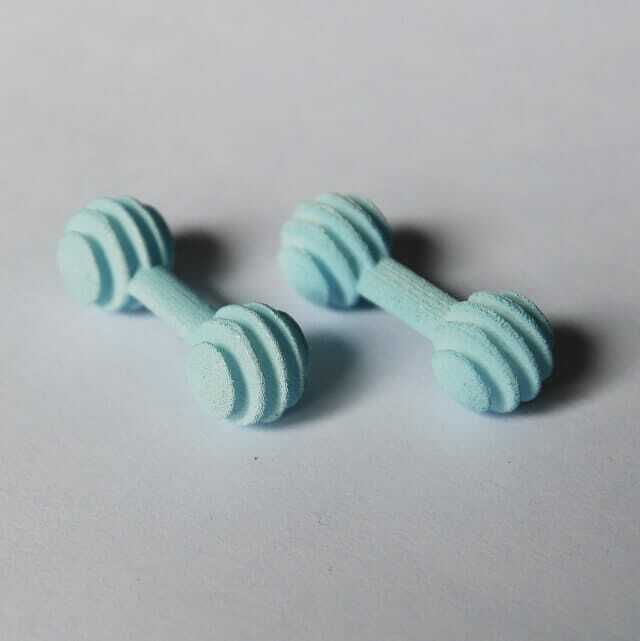 These cufflinks are light, strong and will certainly compliment many shirts.